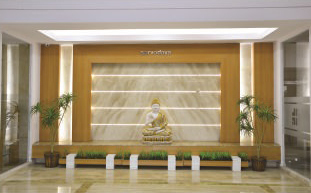 Sarvodaya Hospital is driven by the philosophy - “Sarve Santu Nirmaya meaning Health for All”. Our driving goal, since inception, has been to evolve into a Centre of Excellence that's driven by life-giving innovations, testified by the finest quality benchmarks in the land, and fuelled by a passion for representing the 'Care' in 'Healthcare'. All great journeys happen for a reason. 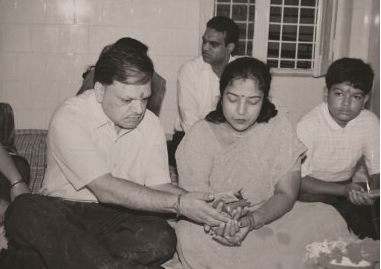 The Sarvodaya journey began with a simple, yet powerful, conviction : Everyone - no matter what the means or background – has a right to quality healthcare. Over time, our relentless evolution has been the outcome of our desire to see people get back on their feet, fast. And, in the process, see Sarvodaya scale the next level of excellence. A humble clinic in sector 16, Faridabad, had set us off on a life-altering journey. 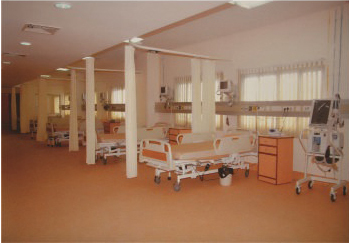 To take better care of our patients, we added 5 beds in 1991. 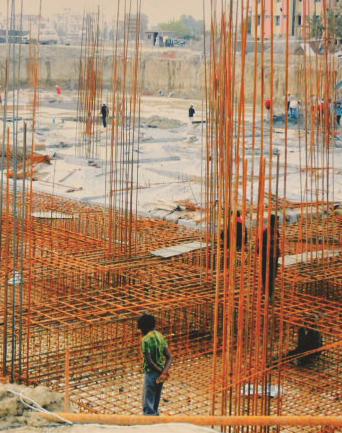 As the flow of patients grew, we started with 30 beds in our sector 19 clinic, soon adding a building. 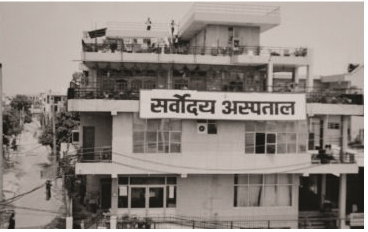 By 2000, Sarvodaya had grown to a 75 bed hospital with an ICU. 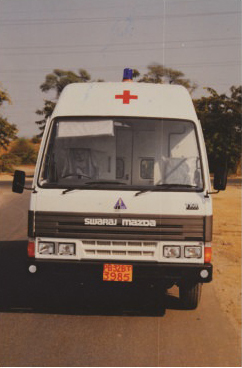 The year 2000 also witnessed the launch of our 'Life on Wheels' ambulance service to serve patients in faraway corners better. The very next year, we launched Sarvodaya Nursing Institute. 200 more beds were added in sector 8, Faridabad. 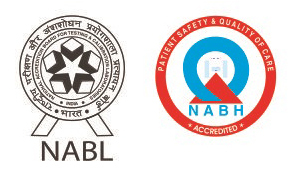 Quality certifications like NABH and NABL followed in 2011. 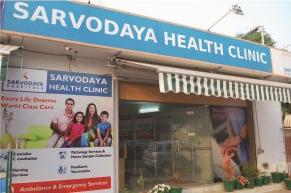 Our next milestone, Sarvodaya Health Clinic (Sai Dham) went operational in the Greater Faridabad area in 2014. 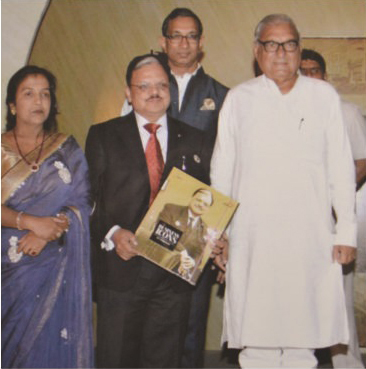 And the Sarvodaya Institute of Allied Health Sciences was launched in the same year to impart paramedical training. Yes, we have come a long way since the humble clinic was first set-up in sector 16 of Faridabad. And yet, our journey is just beginning. 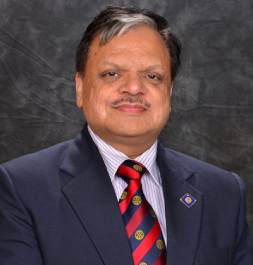 Sarvodaya Hospital, over the years, has grown into a 'centre of excellence', commanding the respect of its peers, the trust of its patients and complete commitment of its team. 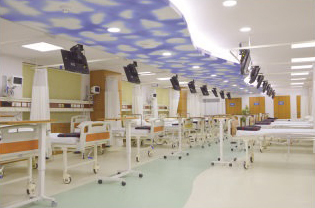 Today – with a capacity of over 300 beds, a fully operational super-specialty wing, a gamut of world class services and facilities, proactive stress of cutting-edge R&D and continuous learning, and a professional team focussed on delivering exceptional care with a personal touch - we are amongst the finest health care destinations in Delhi NCR, and certainly the most preferred in Faridabad. We at Sarvodaya have been updating ourselves with the latest advancements in the healthcare sector and for the same we have been continuously upgrading our technology to provide better medical services to our patients and further improve the experience during their stay at our hospital. 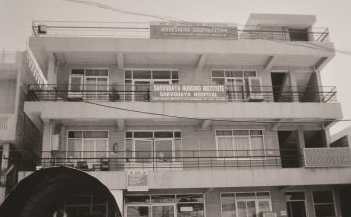 Sarvodaya distinguishes itself through the calibre of its distinguished staff - the finest professionals across advanced neuro & spine surgery, cardiac surgery & interventional cardiology, joint replacement, minimal access surgery, internal medicine, diabetes, critical care, pulmonology, mother & child, nursing and allied sciences. 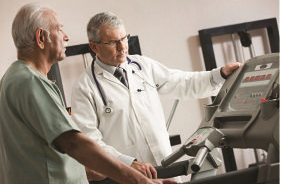 We also remain committed to training them continuously to remain at the forefront of medical excellence. Our cutting-edge technologies (and technology-centric competencies) like 128 Slice CT Scanner, DEXA, S7-3D Ultrasound Machine, 1.5 Tesla MRI, Minimal Access Surgery, Advanced Surgical Procedures and Advanced Laboratory Equipment reflect an unwavering commitment to keep investing in the best tools and infrastructure. 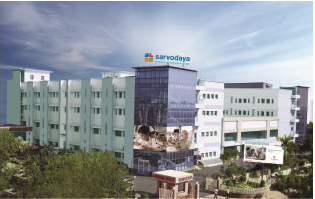 The Sarvodaya vision is to be a one-stop Healthcare Hub that delivers a 3600 range of world class medical solutions across primary, secondary and tertiary care – from diagnosis, treatment, consultancy, rehabilitation, support, emergency aid and beyond. 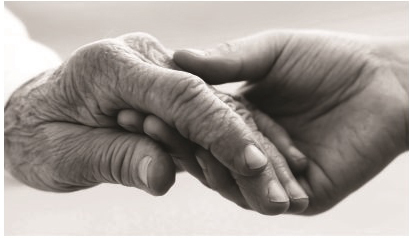 At the heart of Sarvodaya’s motto to make a difference is our tradition of curing through caring. 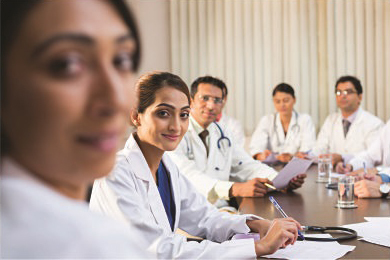 It is reflected in our doctors who enjoy time-tested bonds of trust with patients, our very own institute for nurses and paramedical staff which was set up to ensure high standards of personalized care, and our commitment to provide world class healthcare to all sections of society irrespective of background or ailment. To position the group as a healthcare leader, providing all levels of quality based medical services with a focus on affordability and medical excellence. Good health to all at an affordable cost, building a healthcare facility with medical excellence and a committed, dedicated and contented workforce. Sarvodaya journey began with the conviction that everyone - no matter what the means or background - has a right to quality healthcare. 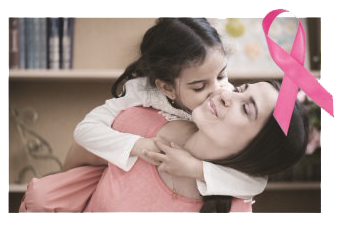 A humble clinic in sector 16, Faridabad, set us off on a life-altering journey. To take care of our patients better, we added 5 beds in our sector 16 clinic. In 1997,we added 30 beds to our sector 19 clinic to keep pace with the increased flow of patients. Going further, we added another wing in sector 19 itself. 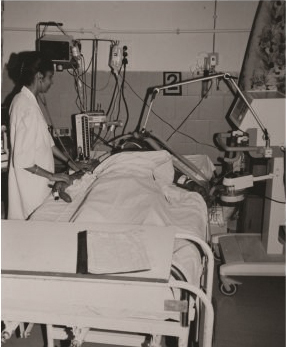 By 2000, we had grown to a 75 bed hospital with an ICU - and better equipped to respond to the needs of our patients. The year 2000 also witnessed the launch of of our very own "Life in Wheels" ambulance services which helped us to serve patients, especially those in farway corners, in a better and timely manner. We launched the Sarvodaya Nursing Institute with GNM courses in 2005.Enthusiastic response saw us doubling the number of seats the very next year. 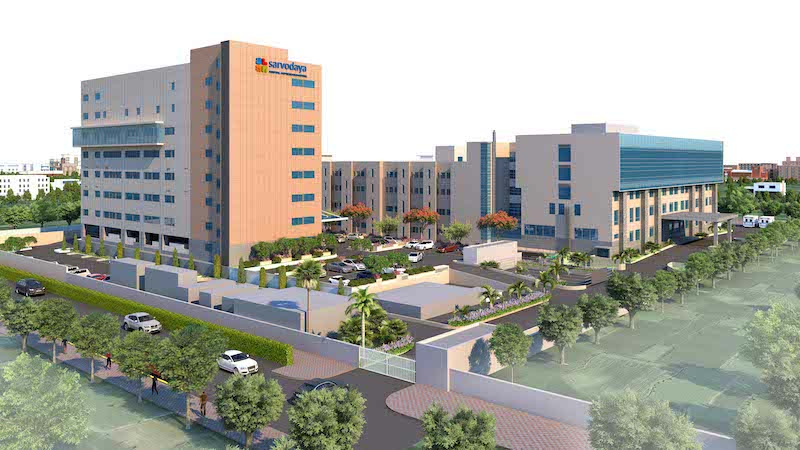 Inception of Sarvodaya's sector 8 Hospital. The journey of healing people through personalized care had picked up momentum 200 more beds were started in Sarvodaya Hospital Sector-8. In 2011, Sarvodaya Nursing Institute added another feather in its cap by launching its ANM course with 30 seats. 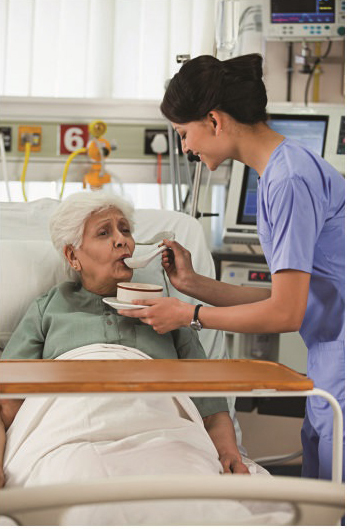 The highest quality certifications in the country like NABH & NABL followed in 2011. Sarvodaya Institute of Allied Health Science was also launched in 2014 to impart paramedical training. 2014 was a year of non-stop activity.It saw the birth of ACLS(Advanced Cardiovascular Life Support)RTC in Faridabad. The year 2014 saw us across yet another milestone. As sarvodaya Health Clinic went operational in the Greater Faridabad area. 2015 also saw us revamping the look of the sector 8 infrastructure, adding a food court, international lounge and prayer area for the convenience of our guests. Hope has a new address as Sarvodaya opens its Cancer Centre. 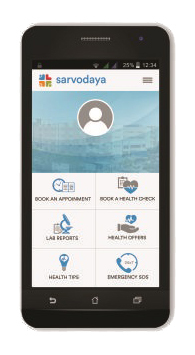 Sarvodaya offers on-the-go medical services with it's mobile app. There is nothing more satisfying than seeing a smile on a person's face. Over the past 25 years, with our motto of 'prevention before cure', it's something we have been both engineering, and experiencing. We have been doing so by bringing affordable healthcare within the reach of those who need it most. And by being just an arm's length away, in their hour of greatest need. Sarvodaya distinguishes itself in not one, but many ways: Be it the calibre of our distinguished and dedicated staff who represent the finest professionals across a suite of disciplines, our cutting-edge technologies, our ability to deliver a comprehensive suite of medical care under a single roof, or through our commitment of getting you back on your feet faster, by not just curing, but caring. It is little surprise that we are today amongst the finest medical destinations of Faridabad (Delhi NCR). None of this would have been possible without our amazing team who have fuelled our journey by always being ready to go the extra mile, and turning mountains into molehills. It is because of them that Sarvodaya retains its strong bonds of relationship with its patients, long after they've left our premises hale and happy. I salute these 'Miracle Workers' of Sarvodaya, and I know that they will keep up the good work. Our dream is to see our community as a healthy and happy one. As we ready ourselves for a giant leap into a bigger and better future, I look forward to your continued confidence in us, and to serving you better. As we like to say at Sarvodaya, "Your health, is our responsibility."